Can I use the themes for more than one site? Sure, go ahead. Buy it once and you can use the themes on as many sites/URLs as you like. Unlike many other offers, I don’t distinguish between a Single or a Multi-Use License. Neither should you! If you want to earn money, join my affiliate program. I pay out 35% commission for every sale -> Affiliate Program Details – Is that a good and fair offer? 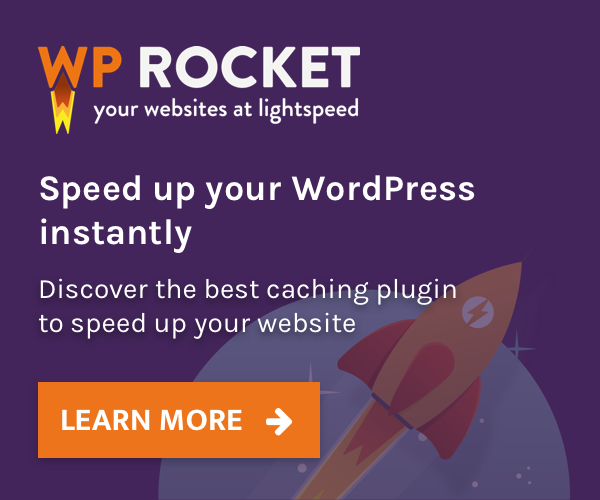 If you run into any problems installing your RichWP Theme , I will help you out. In the rare cases where I am not successful you will get your money back. In all other cases and due to the nature of downloadable products, all sales are final. All RichWP.com themes are released under GPL license. 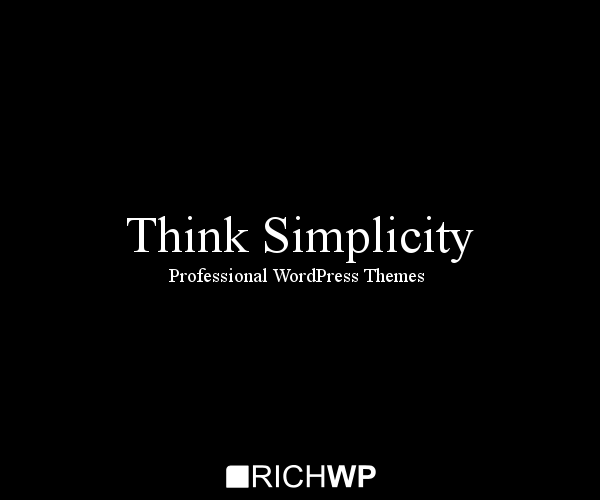 Theme support will only be given to customers who purchase a RichWP.com theme package.